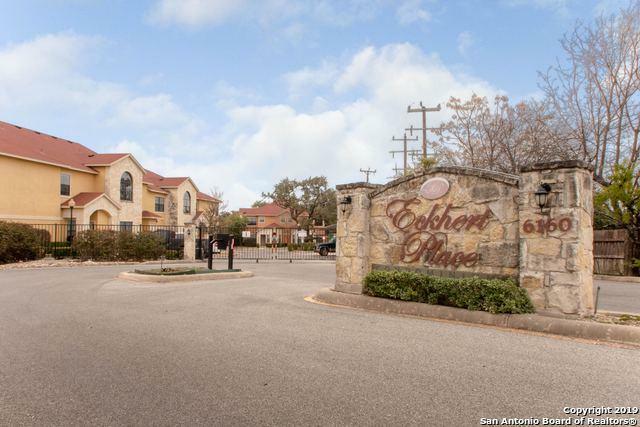 Executive style and confort in this 3/3.5 condo in Eckhert Place. 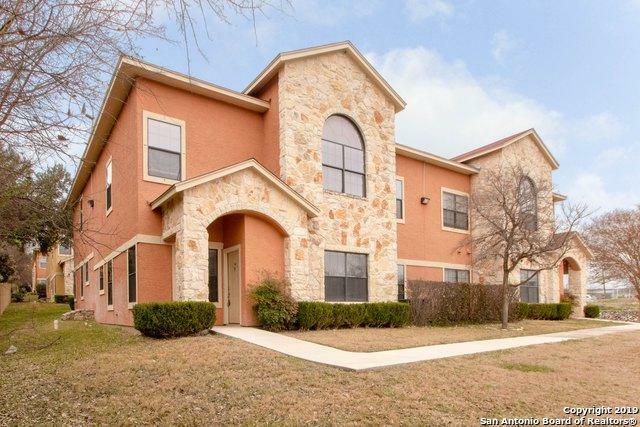 Excelente location close to hospitals, shopping, schools and entreteinment. 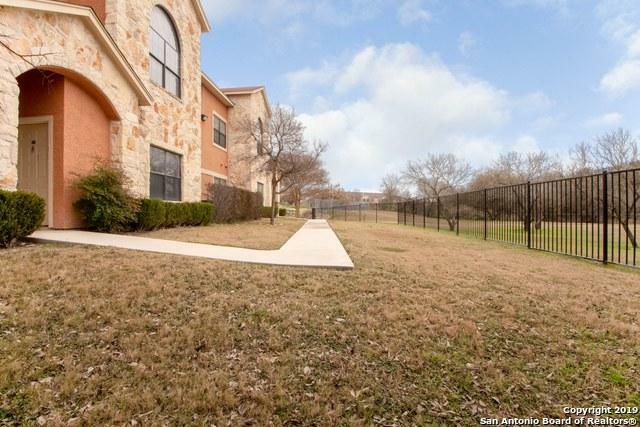 Gated community and great amenities. 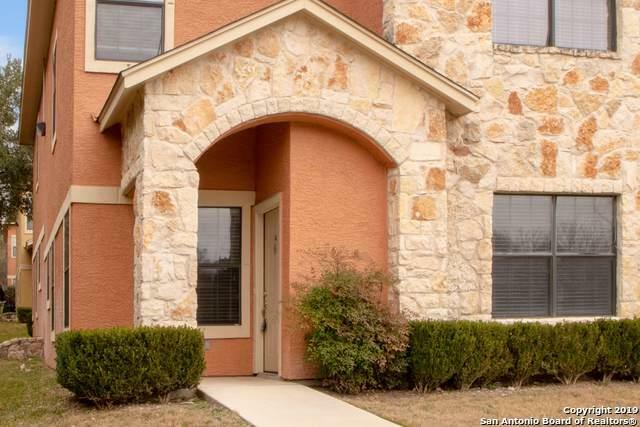 Townhome style condo with master bedr down and 2 large bedrooms upstairs. Open floor plan. Kitchen w/ granite countertops refrigerator and stackable washer and dryer. One car pot and visitor parking. Schedule a showing today!!! Listing provided courtesy of Graciela Hernandez of Keller Williams City-View.